A few of my colleagues and I hosted an event last week called “Planting the Seeds of Hope”* — a fundraiser for the Alan & Ghalib Kurdi Foundation. 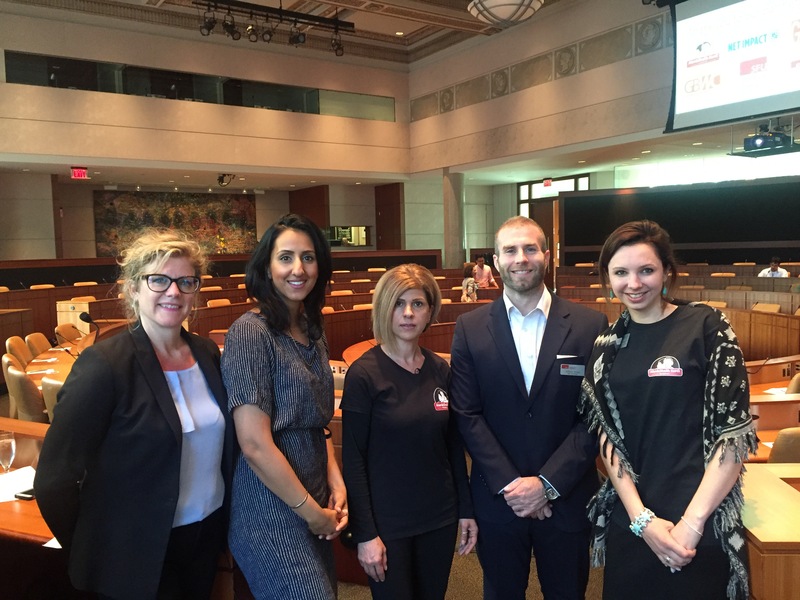 This event featured internationally-acclaimed speaker, Tima Kurdi, who shed light on the global refugee crisis by sharing her personal experiences of losing her nephews during their attempt to escape war-torn Kurdistan. 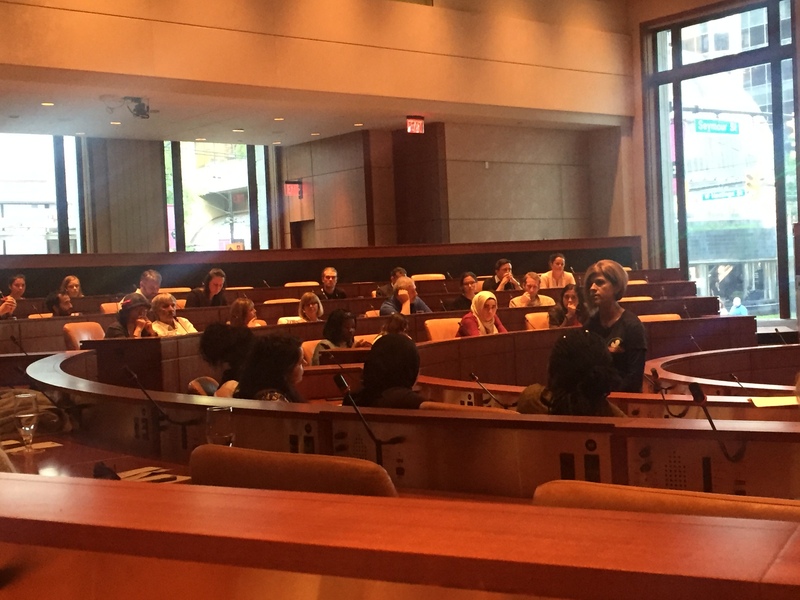 The presentation concluded with a riveting dialogue from the audience, moderated by CBC’s Bal Brach, which addressed the boundaries of the word “refugee” and what we, as Canadians, can do to provide support to newcomers. 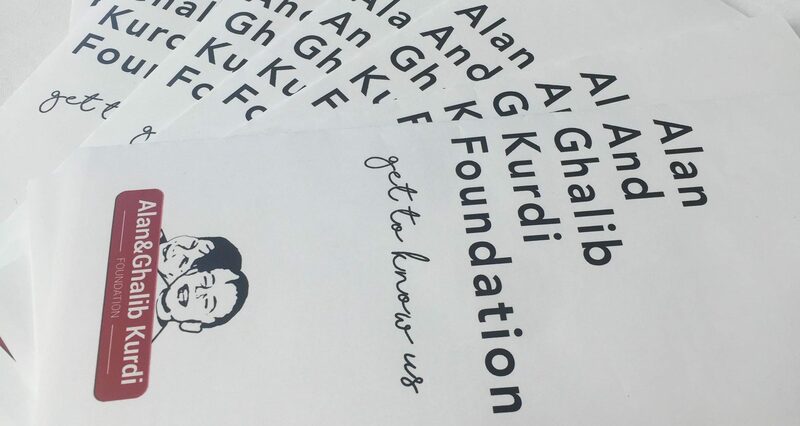 This was the first fundraising event for the Alan & Ghalib Kurdi Foundation, an initiative started in 2016 by Tima Kurdi and her brother Abdullah, to honour the two young boys who lost their lives while searching for safety from the violence that plagued their home. The Foundation provides nutritious meals, clothing, medicine and school supplies to children living in refugee camps, so that society’s most vulnerable members, gain the opportunity they deserve. It was an honour and a privilege to be involved in such a meaningful event and hear the inspiring words of a woman who has experienced deep tragedy. The lesson here is not a somber one, but more a wake-up call to all of us, as global citizens, to do our part by opening our hearts to the people who need us. The past cannot be changed, but we can shape the future by planting seeds of hope for humanity– thus, providing all global citizens the opportunity to exercise their basic human rights regardless of their origins. *This event took place on Friday, May 26, 2017 at the Morris J. Wosk Center for Dialogue. 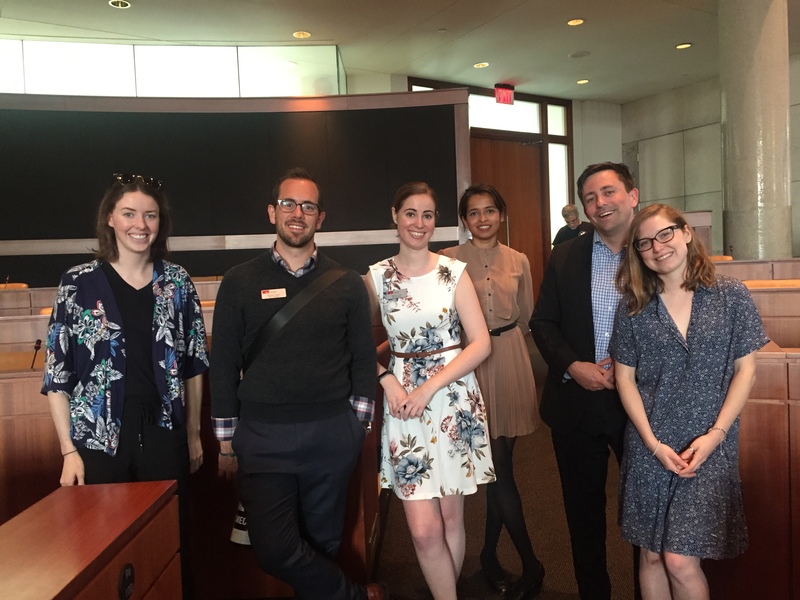 The event was hosted by the Net Impact Beedie School of Business Chapter, a student-run organization at SFU. Affiliated partners involved included: SFU Vancouver, SFU Public Square, Graduate Business Student’s Association and Graduate Business Women’s Council. Reena Bains is an MBA candidate in the 2016-2017 full-time MBA cohort. She is actively involved in her role as VP Communications for the Graduate Business Student’s Association and also acts as a student ambassador for Beedie’s MBA program. 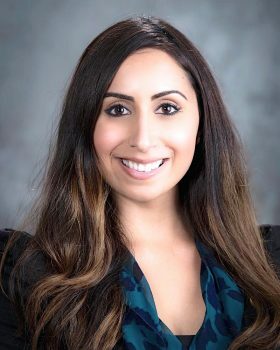 Prior to entering the program, Reena obtained a Bachelor of Science degree with a major in Biology from the University of Victoria, and a Bachelor of Education degree from the University of British Columbia. She worked as a secondary school Biology teacher for many years prior to changing directions towards Hospitality Management. Upon graduation, she hopes to pursue her love of writing and embrace her creativity in a communications role for company that will enable her to combine all her unique experiences and skills. In her spare time, she enjoys travelling, spending time with family and friends and keeping up with her favourite blogs.